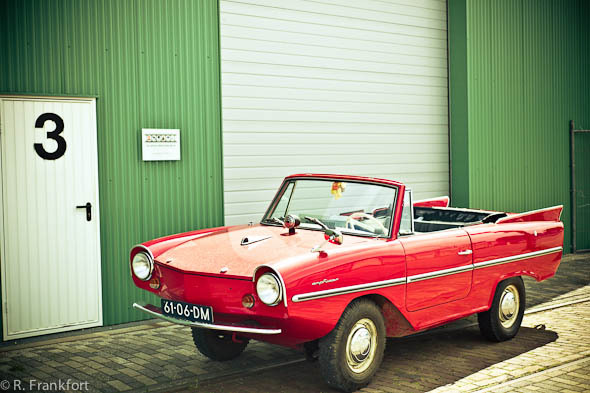 Last week I saw this beautiful Amphicar in Amsterdam.. What a splendid little genius vehicle.. and in a fantastic condition.. This entry was posted on Monday, August 29th, 2011 at 3:00 pm. 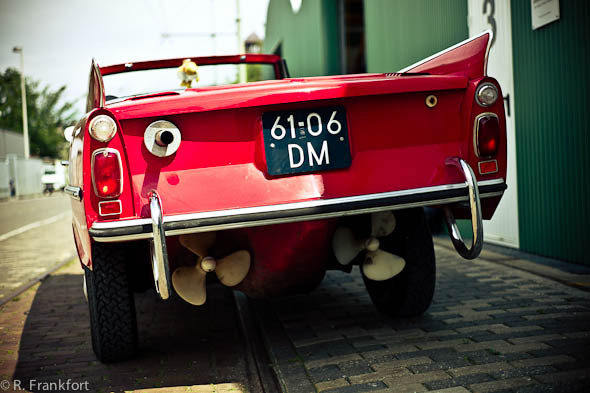 It is filed under All posts, Street and tagged with Amphicar, Amsterdam, car, Leica, M9, Summicron 50. You can follow any responses to this entry through the RSS 2.0 feed.